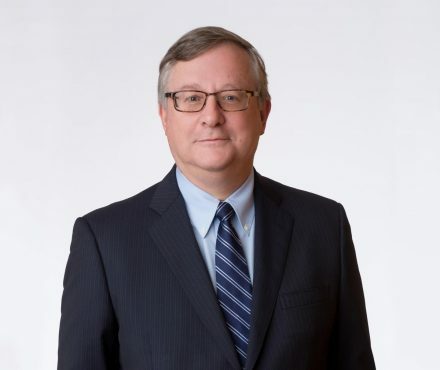 Terence Dunn is a founding partner of Lindsay Kenney LLP. He focuses on corporate/commercial law with specific emphasis on commercial secured lending, and commercial real estate and development, acting primarily for financial institutions and private lenders. Born in Vancouver, Terry Dunn obtained a Bachelor of Arts in 1974 and a Bachelor of Laws in 1977, both from the University of British Columbia. He was admitted to the British Columbia Bar in 1978, and has been a Vancouver-based lawyer for over 40 years. Mr. Dunn is a member of the Canadian Bar Association, the Law Society of British Columbia, and the Vancouver Bar Association.